Do you need DIY help? 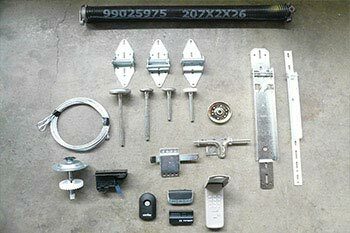 Some knowledgeable explanations of certain garage door problems, and solutions to the issue. 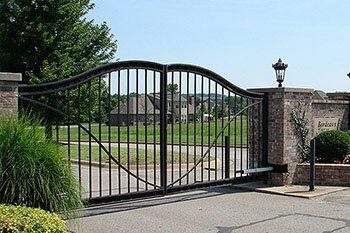 Call us if you need further help, remember to be safe when attempting to repair your own garage door or gate. 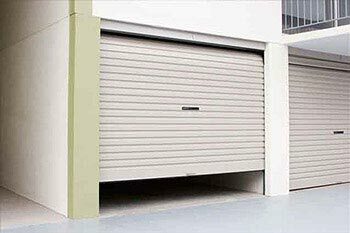 How do I know if my garage door springs are broken? 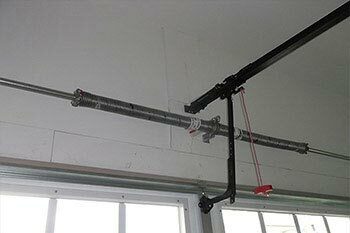 Common signs of a failed/broken garage door spring are problems with lifting the door, in the closing or opening movement. 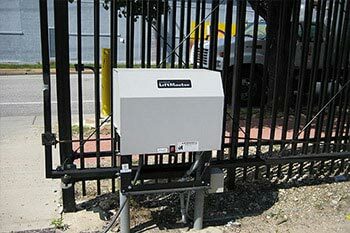 If you attempt to open..
How do I know if my Garage Door Opener is faulty? 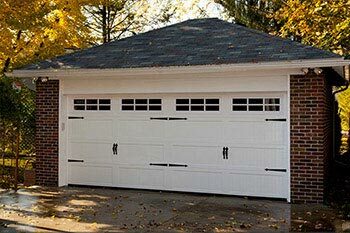 The garage door opener is the central unit that helps to assist the main garage door set up by pulling either a chain, belt, or a screw to lift or lower..
What’s wrong: my sensors or my remote? Checking the sensors can be a simple task which can help you more determine whether or not it is the sensors or the remote control. Keeping in mind..
Is my garage door cable broken? 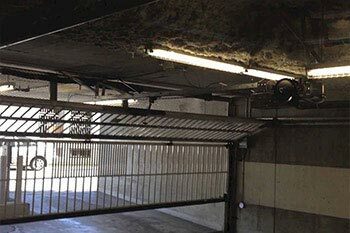 Garage door cables run along each side of the garage door, and typically winds up on a pulley system which is located on top left and top right..
Is it time to replace my tracks and wheels? 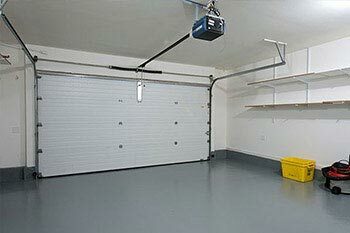 Rollers and tracks are essential pieces of hardware that assure a smooth operating garage door. Time to time, these do fail, and fall apart. Due to age..
My panel is bent. Is that repairable or must I replace my entire door? Panels are the parts on the garage door that cover the frame. 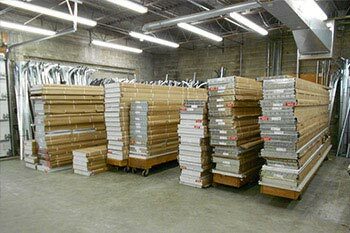 These panels can be manufactured in steel/aluminum, glass, wood, composite..
How do I know if I need new hardware for my garage door? Hardware is what holds your entire garage door. That includes, screws, brackets, weather seal, extension bars, and other custom electronic..
My garage door isn’t opening and I don’t have a clue what’s rong with it. What should I do? Most likely, an unresponsive remote control only needs fresh batteries. However, an unresponsive wall switch is an entirely different matter. Make sure the motor is plugged in and check the fuse. If none of these are the issue, then call us at 1-888-390-6416. My garage door freezes in the middle of closing, then reverses. What does this mean? When this happens, check the safety sensors. They may need to be aligned or cleared of any obstacles. Sometimes, there is faulty wiring. In other cases, simple motor adjustments will be needed. 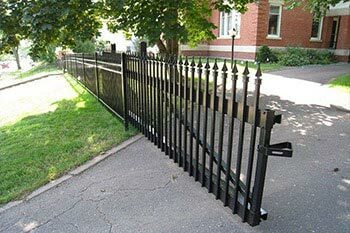 If the issue is still unresolved, consider calling Local Garage Doors Repair and Gate. Why does my remote control open but not close my garage door? If your opener remote opens but doesn’t close your garage door, try a new battery or align the battery prongs. Adjust the antenna’s angle in relation to the motor. 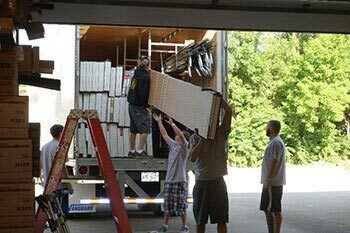 If you intend to resolve a garage door issue yourself, please be cautious. 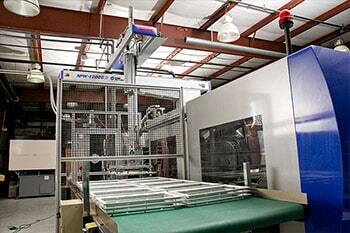 Sometimes further damage occurs, resulting in a bigger repair job than before. We advise against fixing certain issues yourself, ie: if the chain is broken, if the motor is ruined, or if major damage was caused by a vehicle. You will save more time and money if your call us right away. 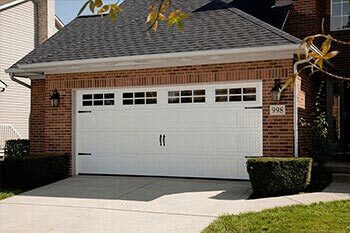 Call Local Garage Door Repair & Gate and ask for our other garage door services that we provide! 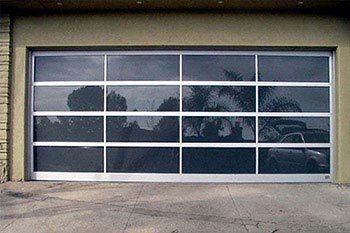 Local Garage door Repair – (888) 390-6416.